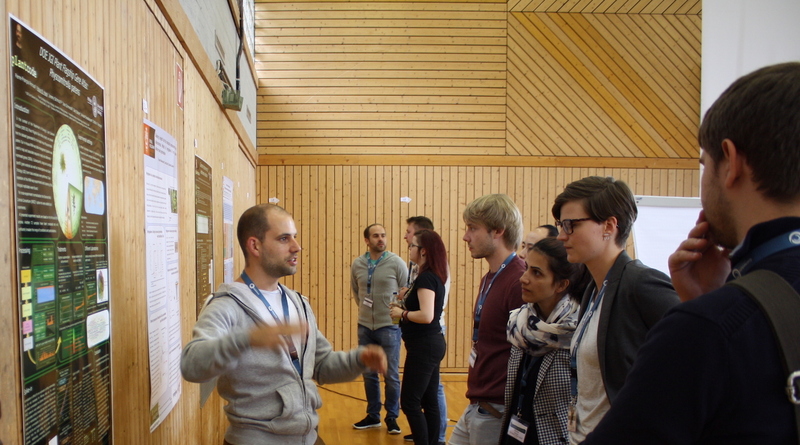 The workshop took place from September 17th to 20th in Black Forest. Please feel free to distribute our flyer. ...by the participants about their own research topics; there was a lot of time for interaction/discussion. 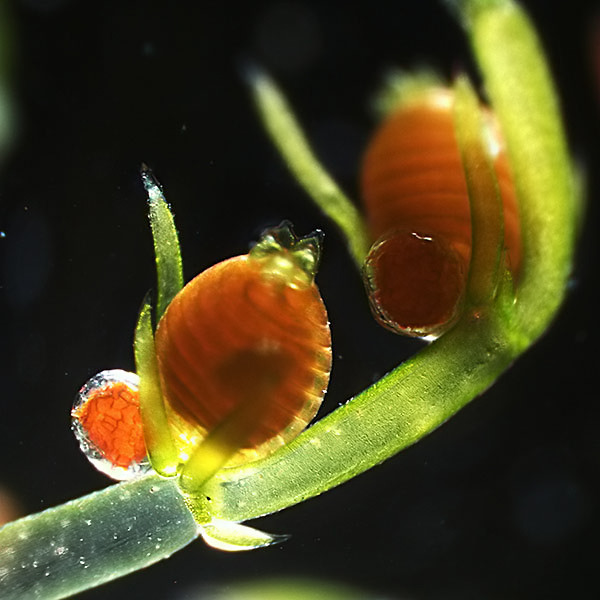 This workshop encompasses lectures on existing and emerging models, namely Physcomitrella, Marchantia, Anthoceros as well as charophytes and ferns. 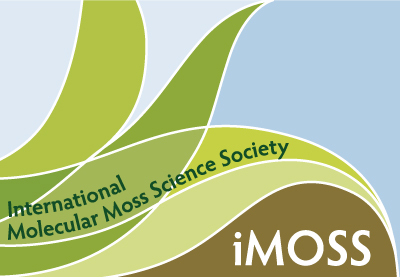 The lectures will introduce the organisms' life cycle, available methods and resources (e.g. genome, expression data). We also introduced appropriate web tools to screen and analyze data (e.g. PLAZA, Phytozome, CoGe, TAPscan, BLAST, phylogeny). Expert lectures on cutting-edge topics, secluded venue and participant presentations ensured high knowledge gain and scientific exchange. The workshop included hands-on experience with the organisms in question.